Friendly neighborhood trattoria in downtown Santa Barbara. Menu + more. Casual dining at Montecito’s San Ysidro Ranch. Menu + more. Fresh ingredients from farmers markets inform the menu, creating unique dishes that pair with local wines. Menu + more. 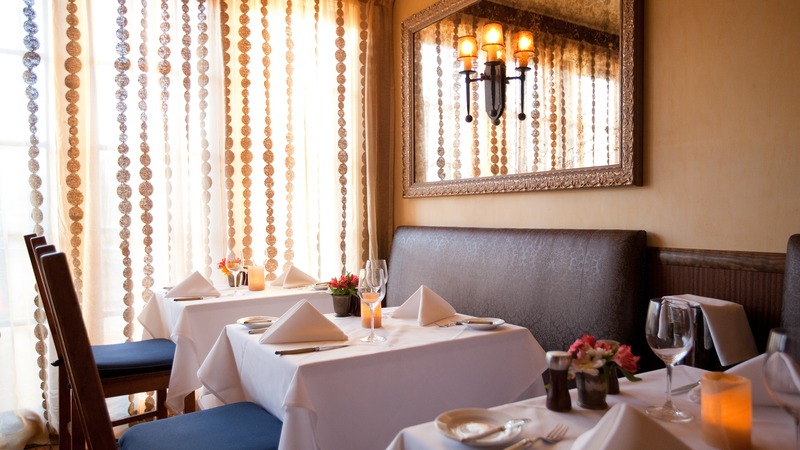 Stella Mare&apos;s offers satisfying French-inspired food and a lengthy list of local wines in a comfortably elegant country setting. Menu + more. 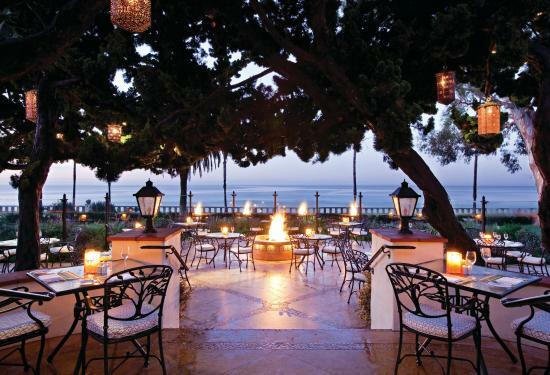 Rustic elegance at one of Santa Barbara’s most storied properties. Menu + more. 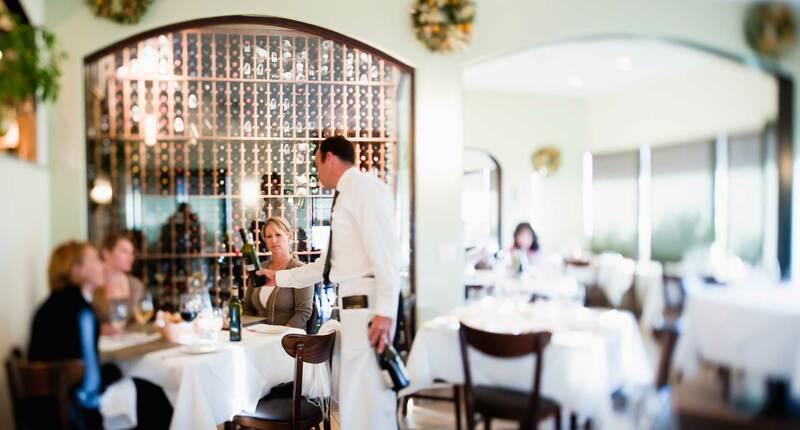 Fine Italian and Mediterranean fare on the Santa Barbara waterfront. Menu + more.